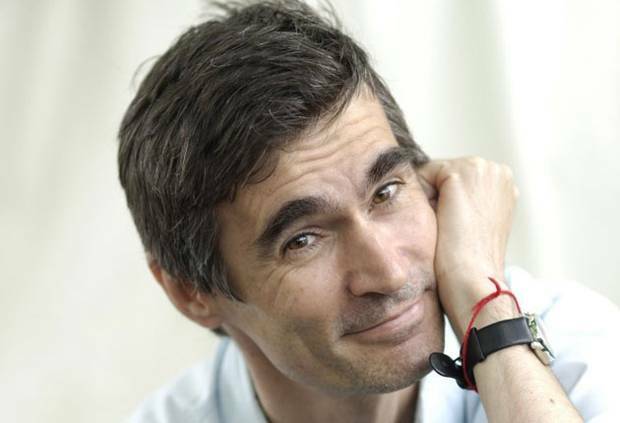 Andrew Miller was shortlisted for the Booker Prize for Oxygen and, in 2011, won the Costa Prize for both ‘Best Novel’ and ‘Book of the Year’ with Pure. We are thrilled that Andrew is joining us to celebrate the publication of The Crossing, which is quickly becoming a bookshop favourite. 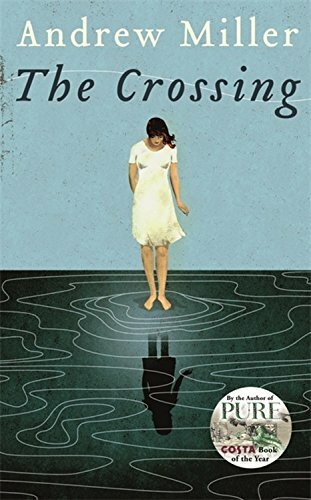 The Crossing explores grief and mystery, motherhood and love, the lure of the sea and the intrigue of the unknown, all tied together with Andrew’s trademark prose and detailed characters. A perfect story for anyone interested in complex emotions and the fragility of human relationships. Come along and indulge yourself in the latest offering from this stand-out author. A perfect end to a busy St Andrews Literary Festival, and the wonderful way to prepare yourself for our exciting Winter program.